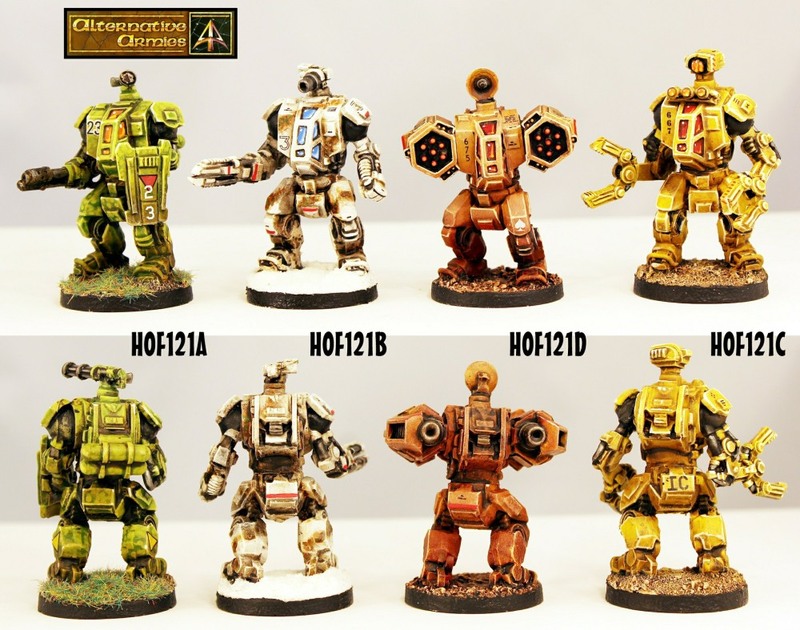 Four new 15mm Battlesuits in the HOF Range! Yes, four. The Fire Cat, the Steel Cat, the Grease Cat and the Hades Cat. All variants of the Bear Cat Battlesuit. 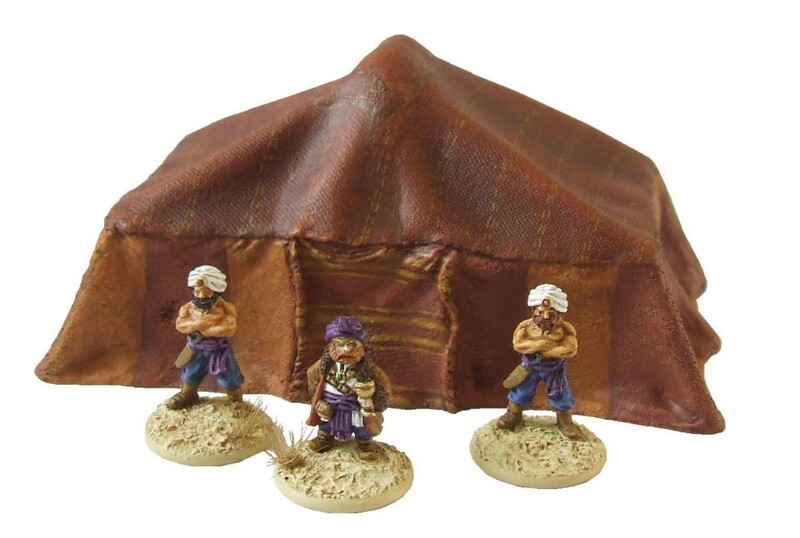 All from the mind of wargamer Fred Richards in conjunction with Alternative Armies. Check them out with plenty of images plus each suit is 40mm tall. Remember the March to War mega event is on and that means 10% off the entire website (including this release) and free shipping worldwide on 20GBP or greater in cart. Awesome! 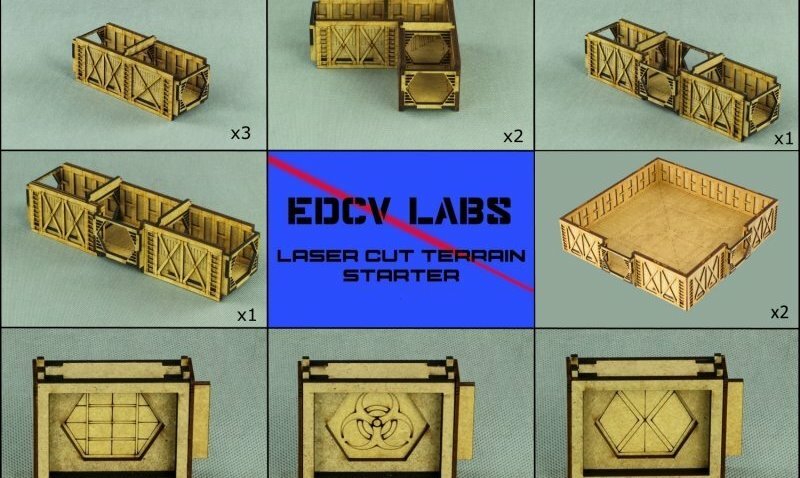 You might remember that at Salute a couple of years ago, we brought along some really nice laser cut corridors produced by Assault Publishing. AP have now closed their doors to concentrate on rules publishing, so we’re not going to be able to get any more stock of them. 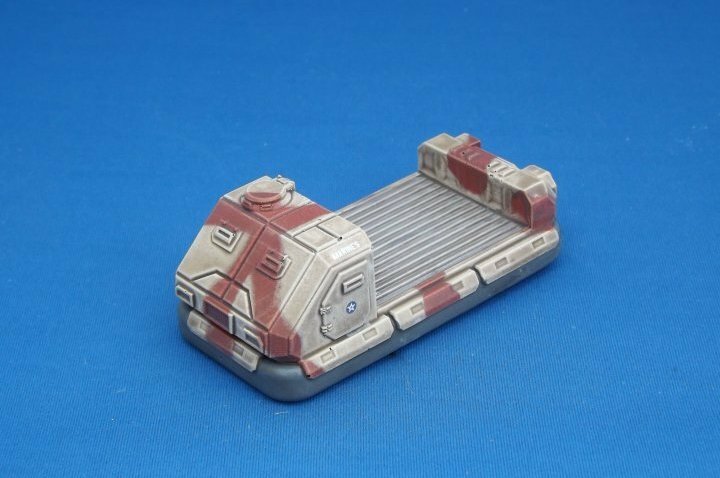 We’ve decided to discount our remaining stock at Salute on Saturday to clear some space at the workshop, so we’ll be offering them at the reduced prices below. We don’t have many sets, so it’s first come first served, although if you would like to reserve a box then drop us a line and we’ll put them by for you. We have a couple of support vehicles for our American Republic 15mm forces today, both based on the Baumann APC chassis. The first is an armoured command vehicle, packed with electronics and scanners but also sporting a pintel weapon at the top hatch for air defence; in this case, a tribarrel powergun. 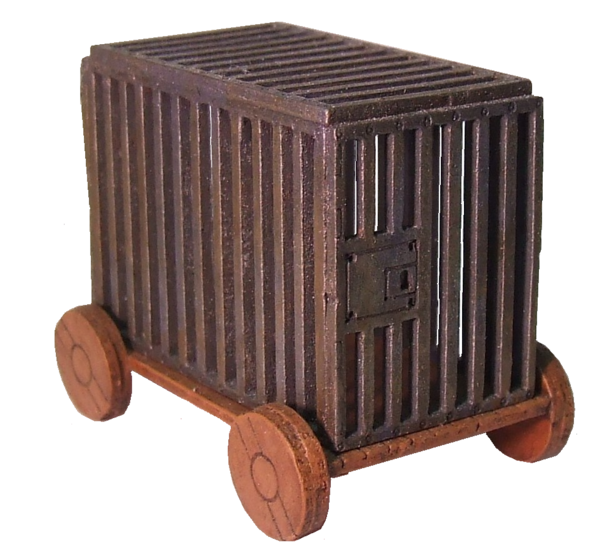 The second vehicle is a utilitarian cargo hauler with an open flat bed cargo area but an armoured cab. 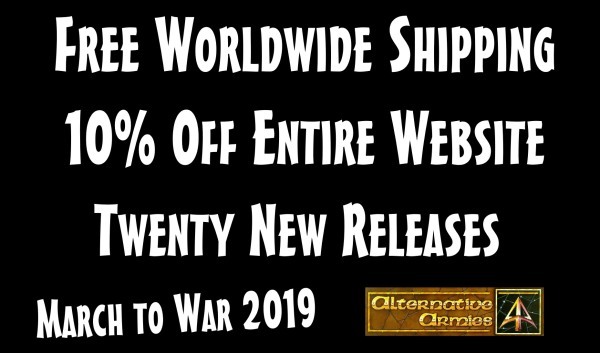 The March to War 2019 event is now live at Alternative Armies. Until 16th April 2019 we have Free Worldwide Shipping. We have 10% off Everything on the entire Website. We have twenty brand new releases (each will get its own news during the event) covering nine of our ranges including a new rules system by Steve Danes. If you are into 28mm, 15mm and 6mm then check us out. There is a lot going on and the full details of the event and outlines of the new releases are on our blog. Have a look. Thank you for your custom and we hope you enjoy our march to war!